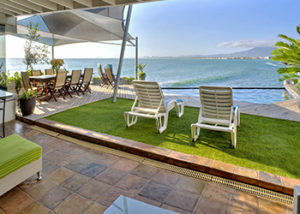 Situated on the water’s edge in Marina da Gama, with spectacular views of the water ways and the mountains. 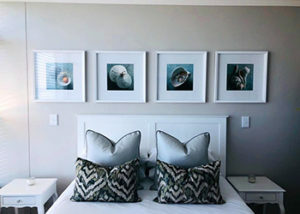 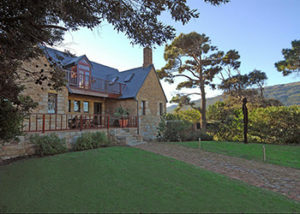 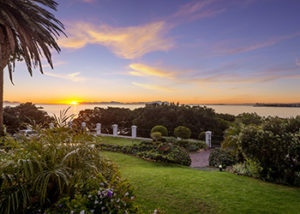 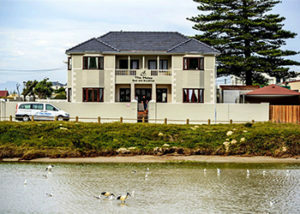 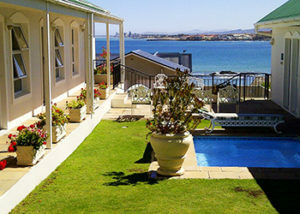 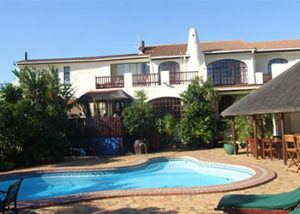 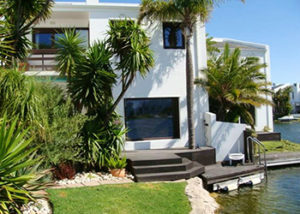 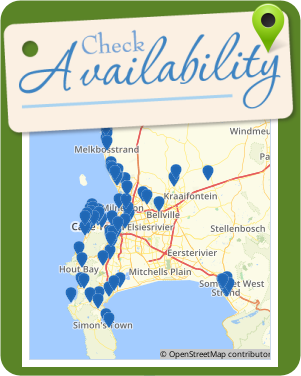 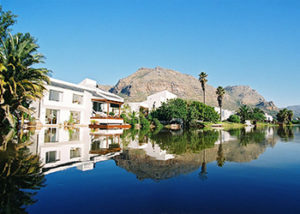 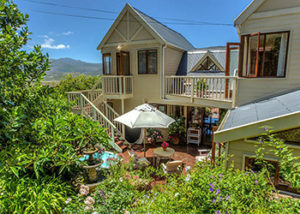 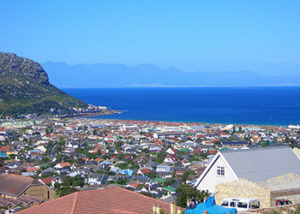 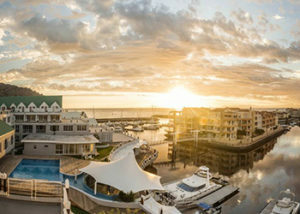 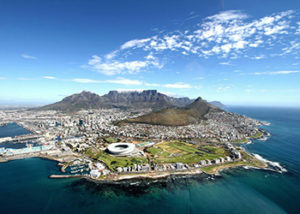 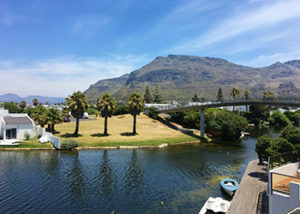 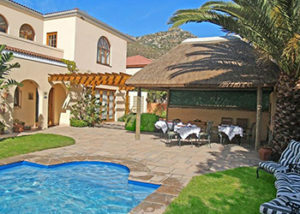 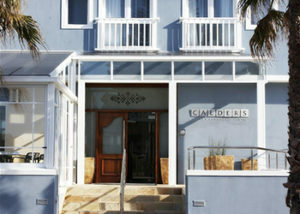 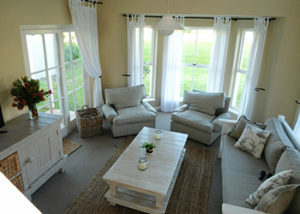 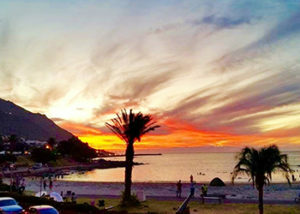 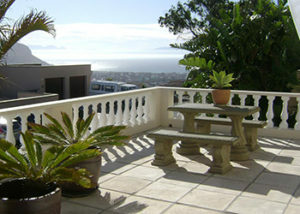 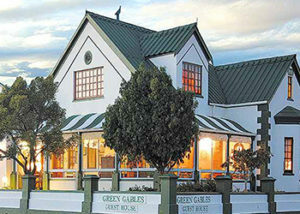 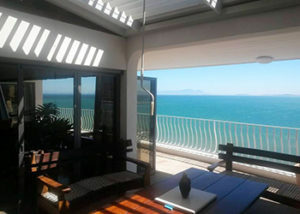 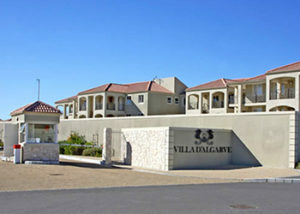 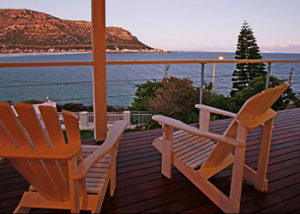 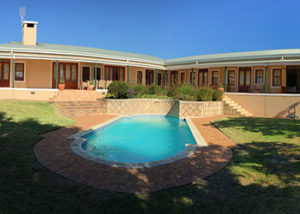 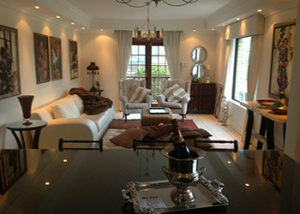 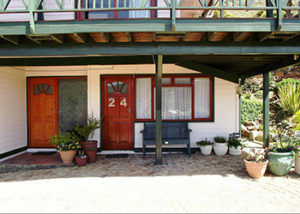 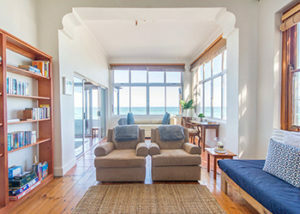 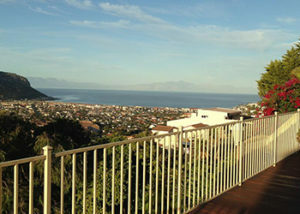 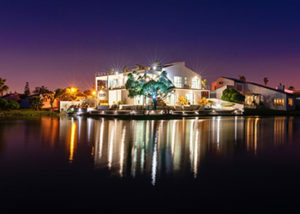 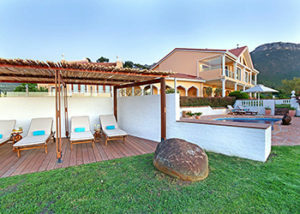 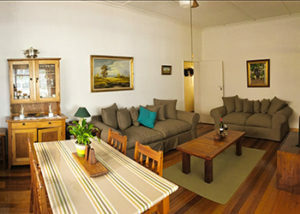 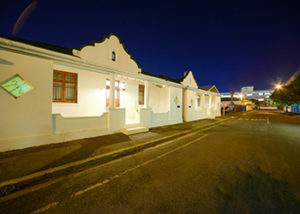 Water’s Edge Living offers peaceful and tranquil accommodation, within easy reach of Cape Town. 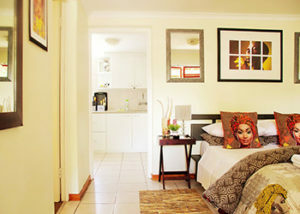 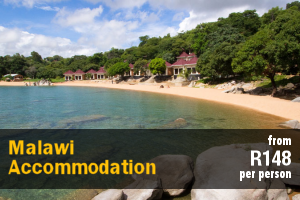 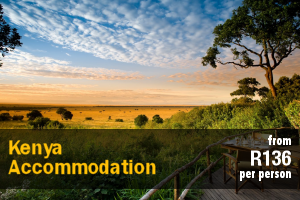 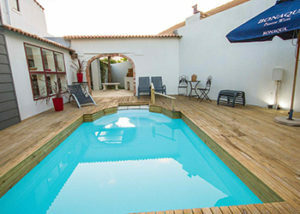 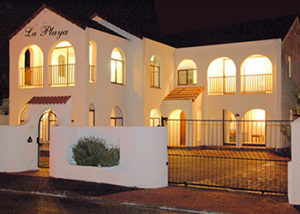 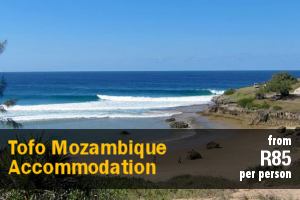 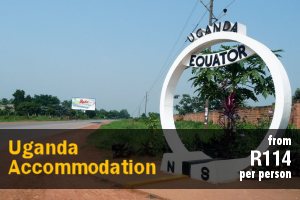 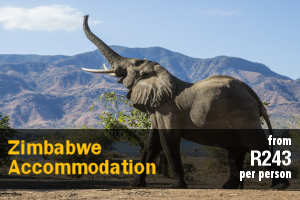 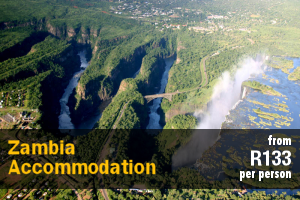 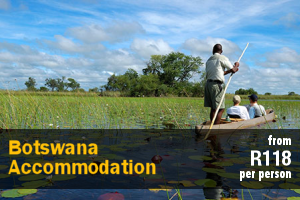 Accommodation comprises 2 elegantly decorated bedrooms with a sharing bathroom, for the exclusive use of the guests. 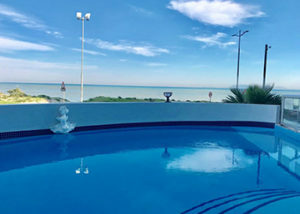 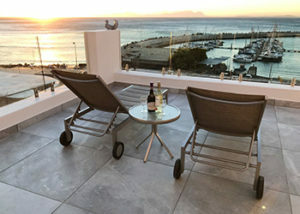 All guests have access to the entire house, and are welcome to make use of the outside deck, with direct access to the water. 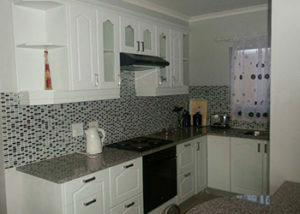 Breakfast will be prepared by me on a daily basis, with additional meals available upon request. 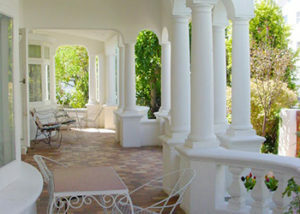 The owners live on the premises in the downstairs section of the house. 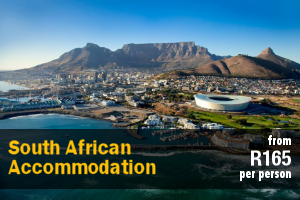 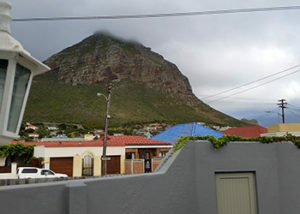 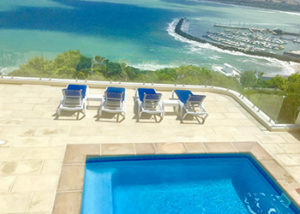 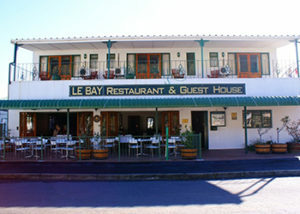 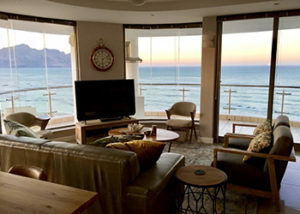 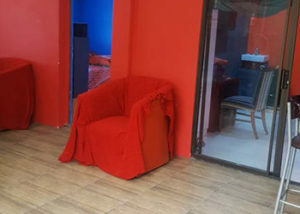 Located close to many wonderful beaches, mountain walks, the trendy shops and restaurants of Kalk Bay, historic Simonstown, the penguins of Boulders Beach and Cape Point.